A very classic bar in the centre of Vienna. Forget Mozart and Sissi, take an elevator until the last floor of the building in front of the most central and beauttiful church of the city, and you’ll be in the Sky Bar, a top-level american bar with fantastic bartenders and with a nice atmosphere (apart from the crooner walking around the tables and singing old Sinatra songs with an Austran accent…). 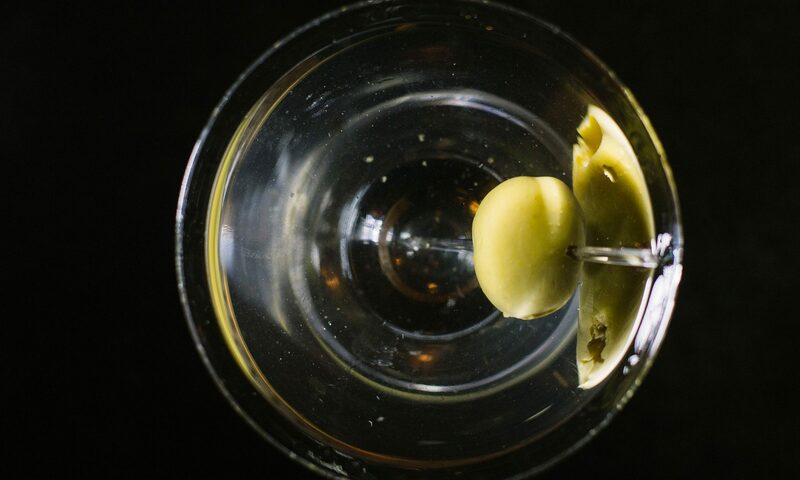 Martinis are superbe, acompanied by perfect olives and smiling faces.